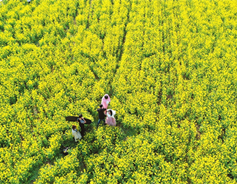 A couple took wedding photos amid cole flowers outside Huanxiu village, Jincheng city, in Shanxi province, on April 14. 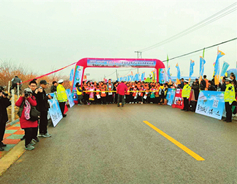 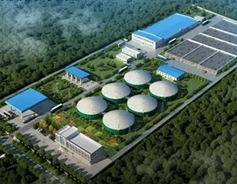 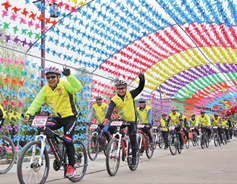 Shanxi province piloted its first large-scale biogas production project in local Yuanping city on April 16 to achieve clean and efficient utilization of agricultural and rural waste. 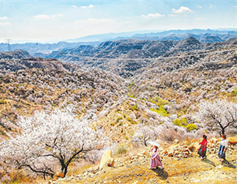 Apricots bloom across rural Shanxi province.